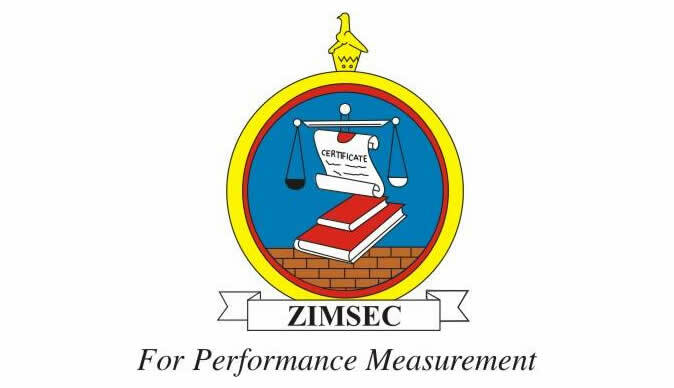 PRIMARY and Secondary Education minister Paul Mavima has tasked the Zimbabwe Schools Examination Council (Zimsec) board to address allegations raised by employees against one of the institution's directors. Zimsec acting deputy director Tatenda Marufu is accused of running down the examinations body and workers have petitioned President Emmerson Mnangagwa seeking his intervention. More than 200 employees signed the petition that was addressed to Mnangagwa and Mavhima. According to sources at Zimsec, investigations had already commenced. Mavima confirmed that he had received the petition and was dealing with the matter. "I have just referred it back to the board to address the issues raised because they have a board fully capable of addressing those issues," he said. ‘I have spoken already with the board chairman and asked the board to address the issues." In May, the workers petitioned the board seeking Marufu's removal, but complained that the issues were swept under the carpet.